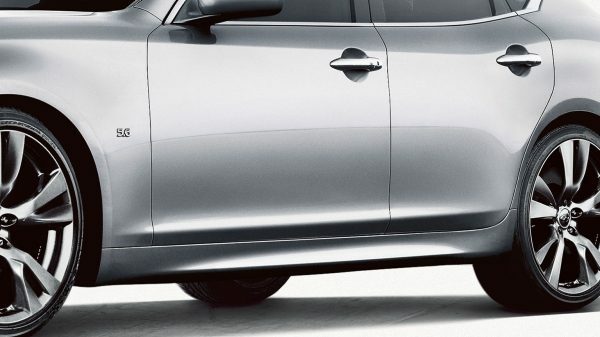 The colour-matched mudguards reduce spray on lower body panels, while helping prevent nicks and scratches caused by road debris under most weather conditions. 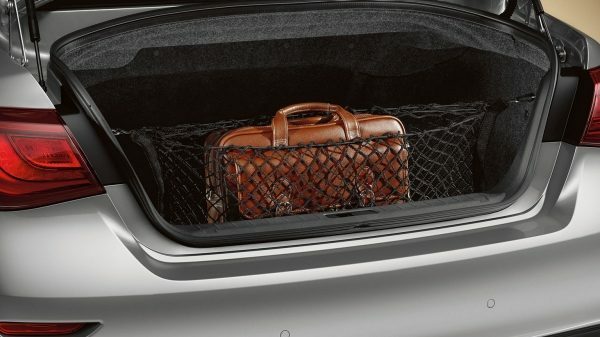 A simple solution to prevent small items, bags and light cargo from rolling over in the boot and keep it tidy. 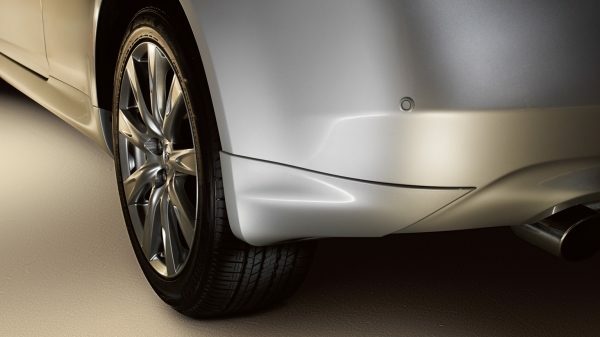 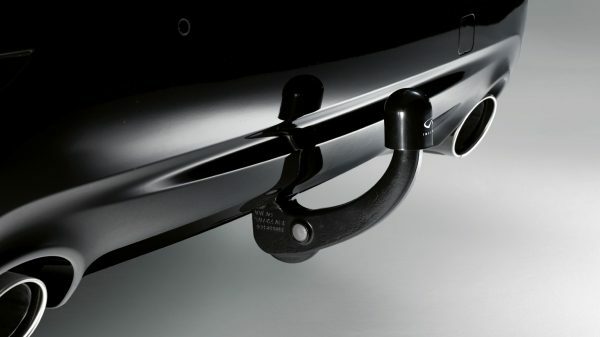 Tested to meet the highest demands of safety and functionality, the tow bar is integrated into the car’s bodywork and can be removed easily when not needed. 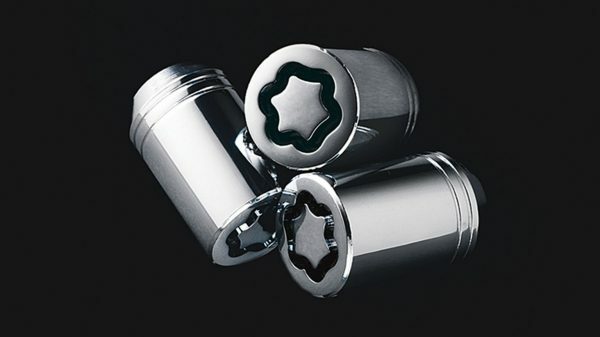 • Provide additional comfort by illuminating the door as you enter, and also protect paintwork. 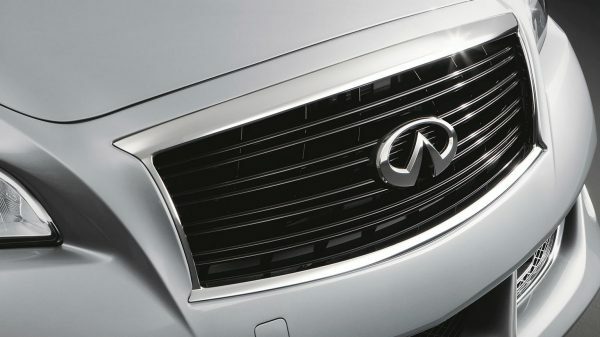 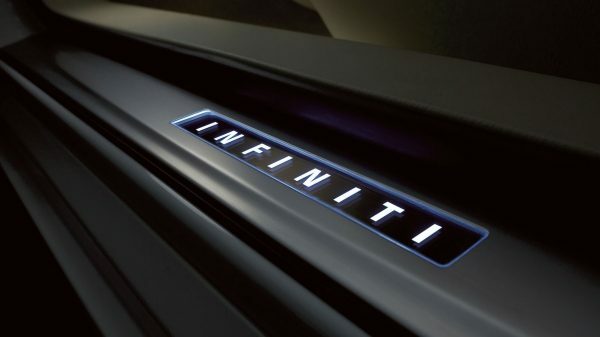 Enhance the dynamic look of your Infiniti Q70 with this black sport front grille.